video loading . . .
Isabella Rossellini on the reproductive miracles of starfish. 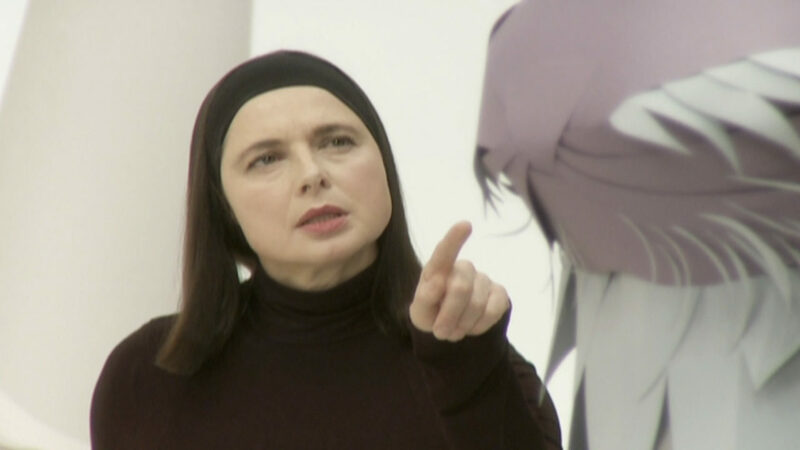 Isabella Rossellini explores the wonder of compatible vaginas and penises.